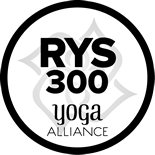 Welcome to Yoga in the Woods, now located near Traverse City, Michigan. 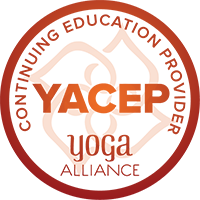 YITW is a Registered Yoga School through Yoga Alliance. 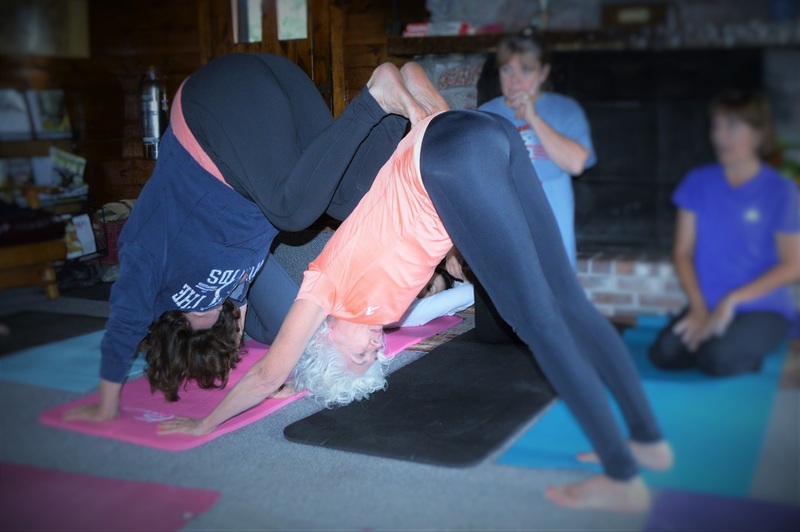 Maureen Bosker, RN, 500 hour ERYT, is the owner of Yoga in the Woods. She established the studio in 1997. With 24 years of yoga study and over 12 years of leading teacher training programs , Maureen has a deep knowledge and appreciation for the practice of Ashtanga Yoga. Maureen is certified through Yoga Alliance to teach 200/300 hour training. "A training experience that will set you above other instructors in the industry, and it was personalized to each instructor's goals and intention with their training. "-Stephanie M.
​"Great class with Maureen yesterday. She is so precious and what a hoot! And with a Head and Heart FULL of knowledge!! "~Meredith W.
"Best, most compassionate, knowledgeable and FUN teacher EVER. "~Melissa B.